Yellow fever is a viral infection caused by flavivirus transmitted to humans from the bite of a mosquito carrying the virus. The yellow fever virus is found in tropical and subtropical areas of Africa and South America. The disease cannot be spread from one person to another. Yellow fever is a viral hemorrhagic disease. Yellow fever may present with mild symptoms and signs ranging from fever, aches and pains, headache, to severe liver disease with bleeding from the mouth, ear, or nose, yellowing of skin (jaundice) and yellow eyes (jaundice). Severe complications are not common; a small proportion of patients who contract the virus develop severe symptoms and approximately half of those die within 7 to 10 days. Yellow fever infection is diagnosed based on laboratory testing, a person’s symptoms, exposure and travel history. A single dose of yellow fever vaccine provides lifelong protection for most people. A booster dose is not required except in travelers going to areas with an outbreak, may consider getting a booster dose of vaccine if it has been 10 years since their last yellow fever vaccine. 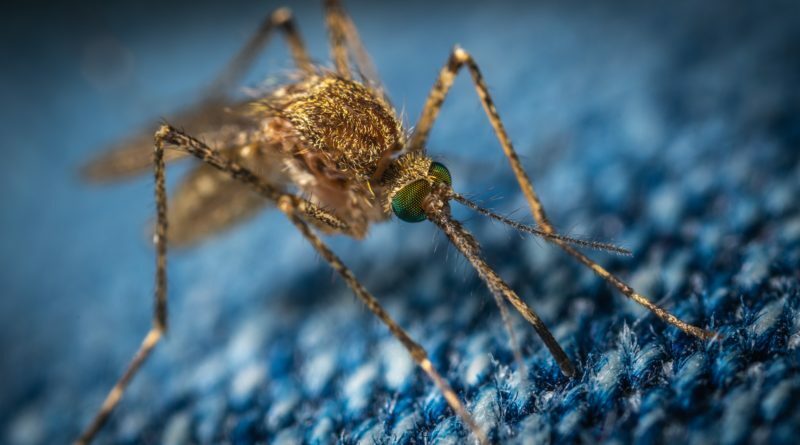 What are the ways to prevent mosquito bite? Prevent mosquito breeding site by keeping water containers covered and by clearing gutters and getting rid of pools of stagnant water.